bandaged skin with new skin. your bareness, my baby bird. 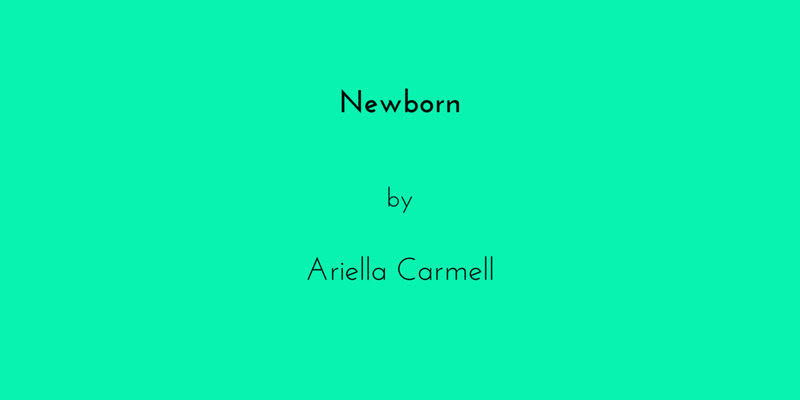 Ariella Carmell is a fourth-year student at the University of Chicago whose writings can be found in Spry, Words Dance, Up the Staircase Quarterly, and other publications.